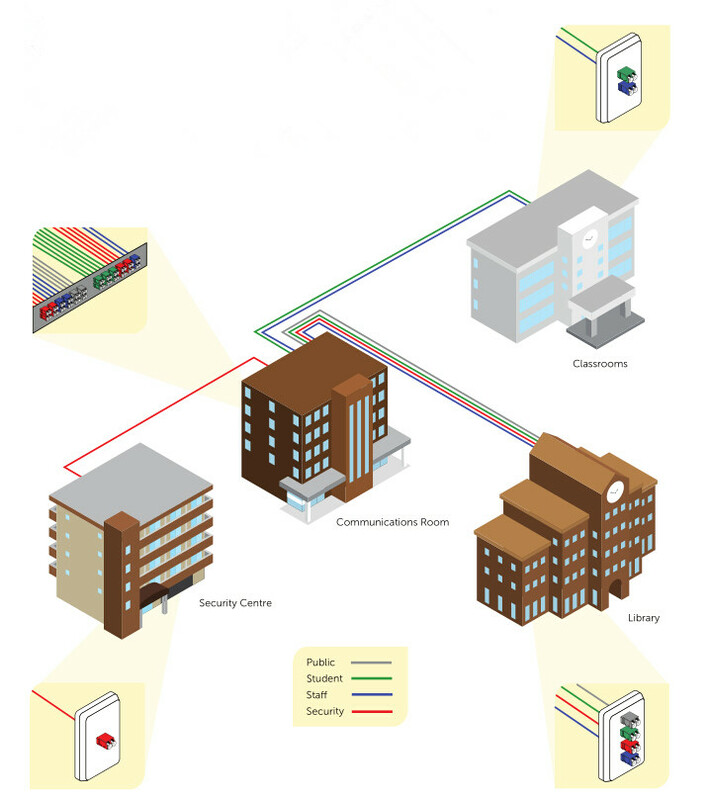 In recent years, physically discrete fiber connection systems have emerged to meet the ever growing demand for fiber network security. As network security can be improved with sophisticated software tools, making the right decisions in the early stage of the infrastructure design becomes imperative, for the sake of protecting the ever increasing amount of sensitive data being exchanged over today’s networks. The keyed LC connectivity solution, topic of this article, offers network users security at the physical layer. What Is Secure Keyed LC Connectivity System? The secure keyed LC system is designed specifically for mission critical circuits where networks are segregated by color for identification and protected from accidental moves, adds, or changes. Generally, the secure keyed LC components are available with 12 different keying options each carrying a different color to facilitate network administration. The keyed LC connectors and adapters are color coded and keyed to allow same color patching only. Different colored adapters and connectors cannot mate to allow circuit access. The twelve color-coded key combinations prevent inadvertent or unauthorized access to networks and provide fast and easy network identification. The keyed LC connectivity solution allows manageable and easily identifiable network segregation by use of a range of physically unique keyed connector and adapter combinations. Each color features a unique keying pattern that only allows matched color mating. Networks can effectively be limited to certain groups, access levels or customers in a co-location environment, which provides an increased level of security and stability by protecting against incorrect patching of circuits. The keyed LC solution comprises a range of network equipment to enable deployment of a high performance low loss network. Hybrid solutions allow for integration of the keyed LC solution into an existing network or on the interface side only. The secure keyed LC connectivity system is designed to respond to an urgent need for products that perform well for use in secure fiber networks. It offers great performance and reliability and can be installed very efficiently in all areas of a fiber cabling infrastructure. FS.COM keyed LC connectivity solutions are as follows. 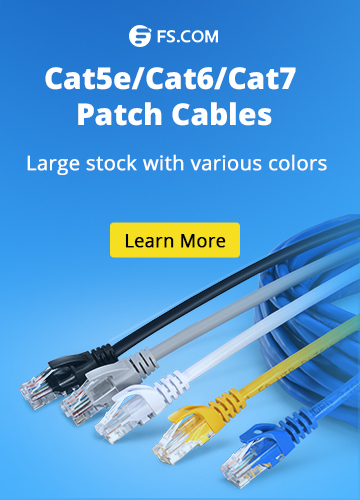 The keyed LC fiber patch cables with color coded secure connectors and matching adapters prevent unauthorized access to secure fiber networks. They are used in interconnect or cross-connect fiber networks within a structured cabling system. We have the keyed LC fiber patch cables in single-mode 9/125 um, multimode 62.5/125 um, 50/125 um and laser-optimized 50/125 um for the most demanding network performance. The keyed LC fiber optic adapters are keyed on both the front and back to prevent installation errors and avoid a possible security breach. Each coupler is color coded for identification and features a mechanical key. Our keyed couplers utilize a ceramic sleeve suitable for both single-mode and multimode applications. The keyed LC fiber adapter panels are a widely recognized modular solution for restricted fiber cross-connect systems. They have specific color codes and functional keyed features to identify and manage restricted network cross connections. Application-specific networks with levels of security can be supported with keyed LC connections in the data center, equipment room and telecommunications room. FS.COM keyed LC fiber adapter panels are available in 12 fibers, 16 fibers and 24 fibers. The keyed LC cassettes are designed to prevent unauthorized and inadvertent changes in highly sensitive applications such as data centers and secure IT networks. FS.COM MTP/MPO cassettes with keyed LC adapters provide mechanical security and prevent inadvertent cross connection between MTP and LC discrete connectors. 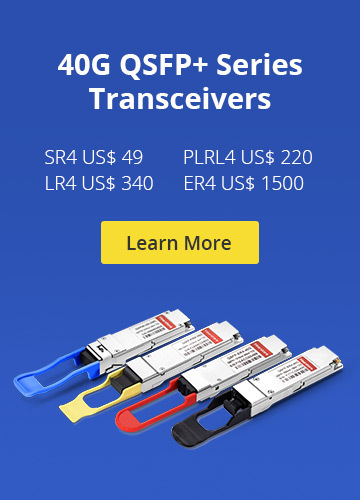 Fiber Optic Adapters, Fiber Optic Network, Fiber Patch Cables keyed LC cassettes, keyed LC fiber adapter panel, keyed LC fiber optic adapter, keyed LC fiber patch cables. permalink.